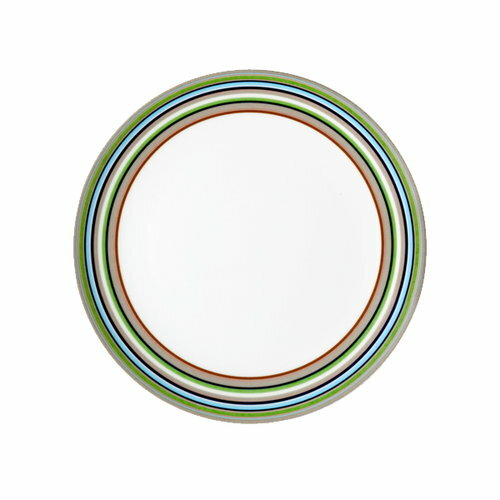 Iittala's Origo is designed by Alfredo Häberlin. Origo immediately caught the attention of the world. It is easy to find favourites amongst the colour combinations and combine them with our other dishes. There are those who claim that Häberli designed his time with these colours. Time will tell, won’t it?